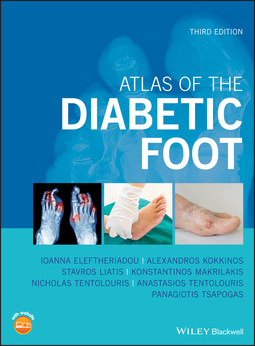 The revised third edition of the Atlas of the Diabetic Foot is an updated guide to the information needed for the prevention and treatment of diabetic foot problems with the aim of reducing amputations. 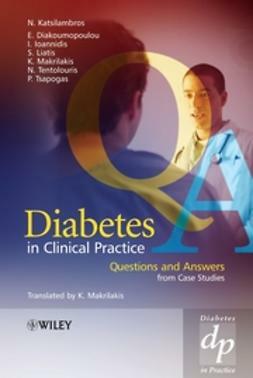 In addition to offering the theoretical knowledge, the book is filled with more than 500 color photos from real-life cases. 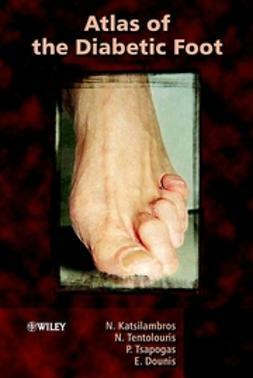 The cases explore a wide-variety of foot issues and the text includes information about differential diagnosis and treatment. 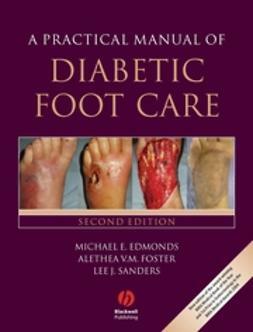 The authors—noted experts in the field—describe the epidemiology, pathophysiology and classification of diabetic foot ulcers. 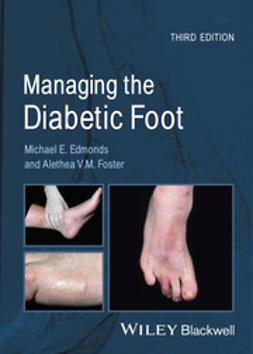 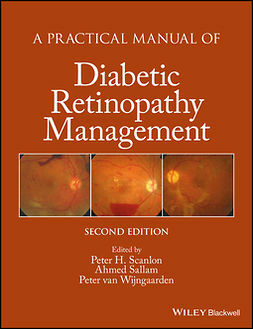 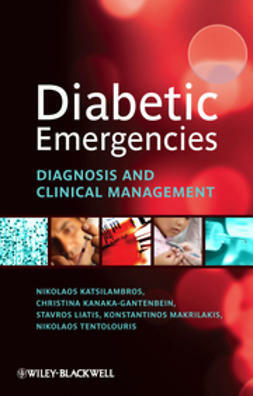 In addition, the book highlights the diagnosis of the main risk factors for the diabetic foot, namely diabetic neuropathy, peripheral arterial disease and the anatomic deformities of the lower extremities.